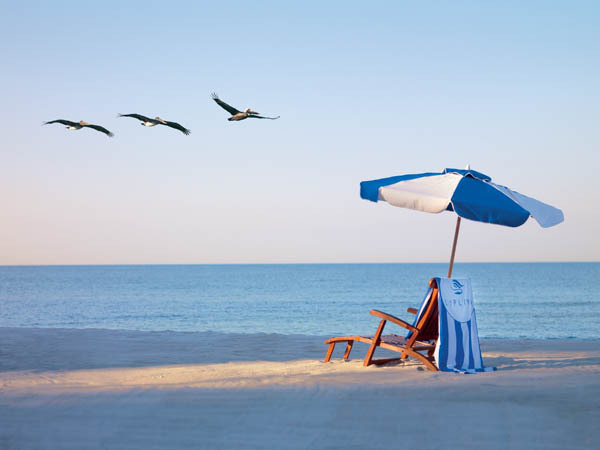 alongside the Gulf of Mexico offers an award winning beachside restaurant, luxurious spa, exclusive golf club and stunning waterfront views from each guest room and suite. One of the many intangibles here is the amazing staff at the hotel, restaurant and golf course. Whether seated in an indoor enclave or barefoot beach table, guests can enjoy 3 daily seating’s for breakfast lunch and dinner. As the sun sets over the Gulf, Baleen restaurant guests say farewell to the day with the ringing of the bell at the nightly beach sunset celebration. The fire pit glows all evening for gathering, cocktails and roasting marshmallows. 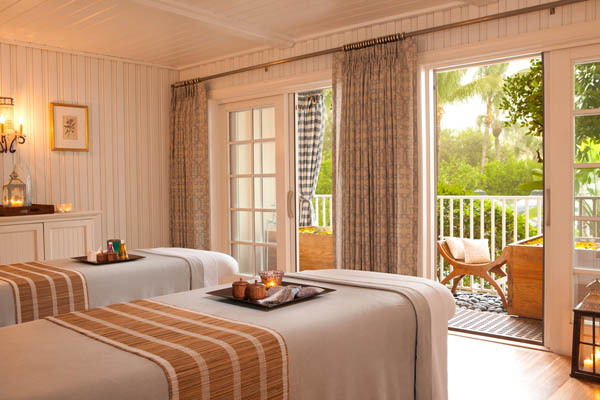 The 4500 square foot Spa Terre is located in the main building and offers an abundance of luxurious salon and Spa treatments. 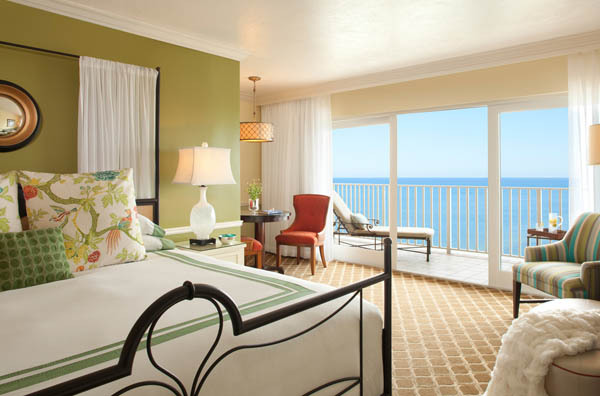 Its charming decor further enhances the experience of the superior staff. Intimate treatment rooms lead to private patios with traditional outdoor Japanese Relaxation Tubs which are filled with aroma therapy infused water and topped with fresh flower petals. The Golf course located a few miles from the beach is an 18 hole par 72 Robert Cupp designed course. It is a magnificent and yet challenging place to play. The staff headed by Ben Bryant is as professional as you can want. A beautiful clubhouse and practice facility make The La Playa Beach and Golf Resort a perfect place visit for those from afar. Local residents also have the option to join the Club for Golf, Spa and dining privileges. Everything about this hotel is first class, a place that is much more than just a hotel.